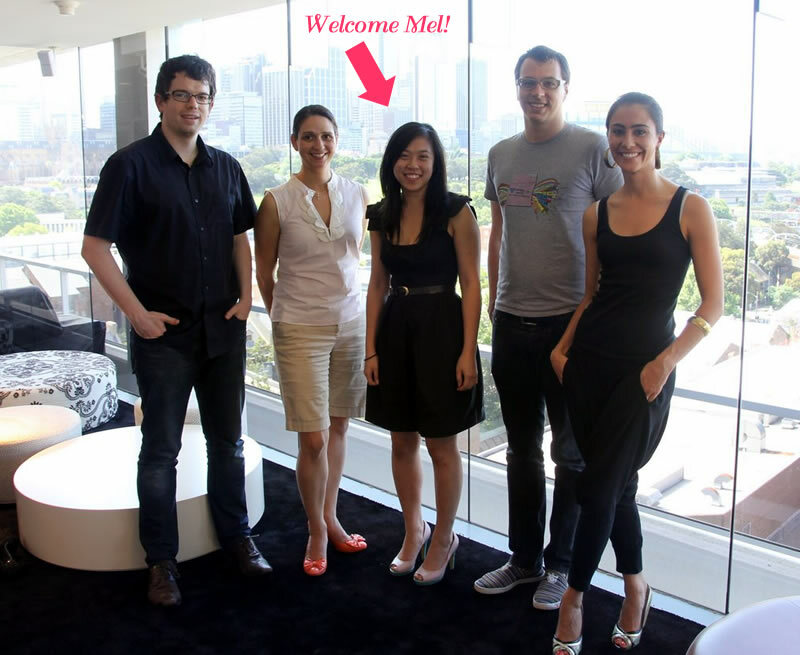 Today we welcomed our second employee in the Sydney office: Melissa Hong. Melissa is a 4th year student of computer science and digital media at UNSW. She'll be joining us for a 2.5 month internship, where she will help Mike improve the website and develop new technologies. What makes Melissa unique is that she not only loves coding, but she also designs and makes her own clothes! Additionally she's worked in a number of shoe stores during her time at university and describes herself as a shoe fanatic. We have lots of technical projects for Melissa to sink her teeth into over the coming weeks... so watch this space!